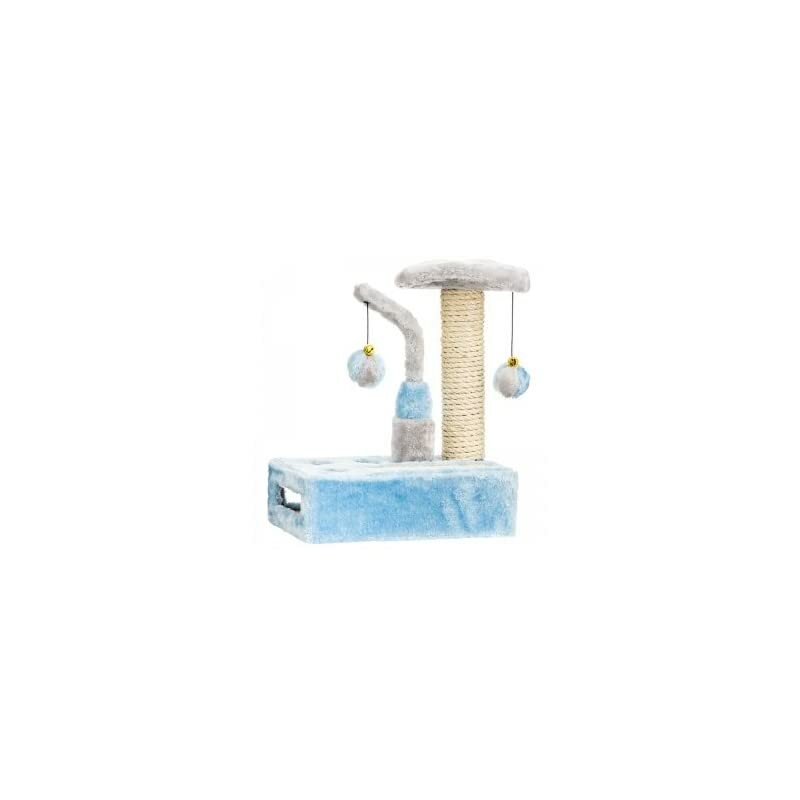 Cat Life Hide and Seek Kitty Playground with sisal scratching pad and tower hanging swatting toys and ball in base activity section available in assorted colors. 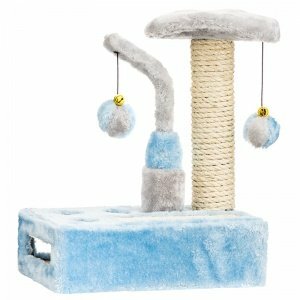 Ideal for both kittens and ferrets. Comes fully assembled. $65,80 (as of April 24, 2019, 19:52) Buy it on Amazon! $20,20 (as of April 24, 2019, 19:52) Buy it on Amazon!